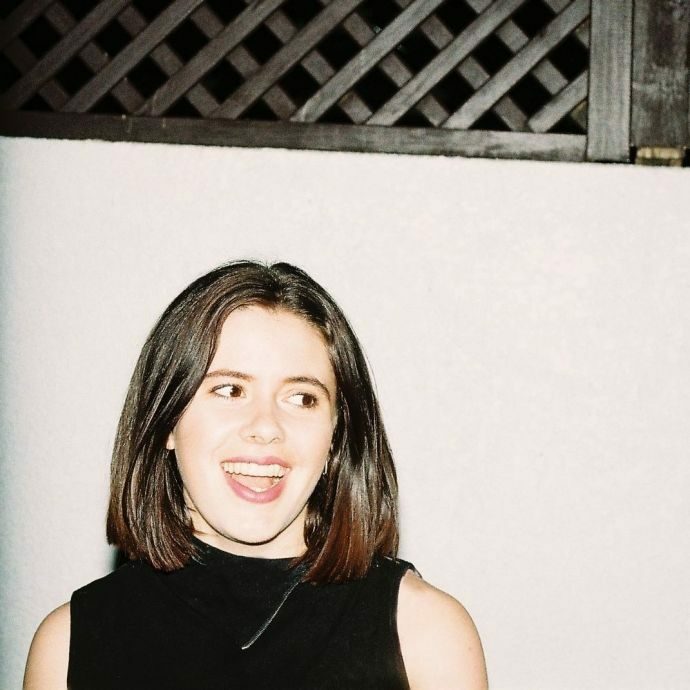 MusicNSW and Native Tongue Music Publishing present the Women In Electronic Music Masterclasses for 2017. The masterclasses aim to provide opportunities for women to learn technical and production skills for making electronic music. Happening on Saturday 17 June ahead of the evening Women In Electronic Music Showcase, the masterclasses will run from 10:30am-1:30pm. Applications close on May 31 with all successful applicants to be notified by June 5. 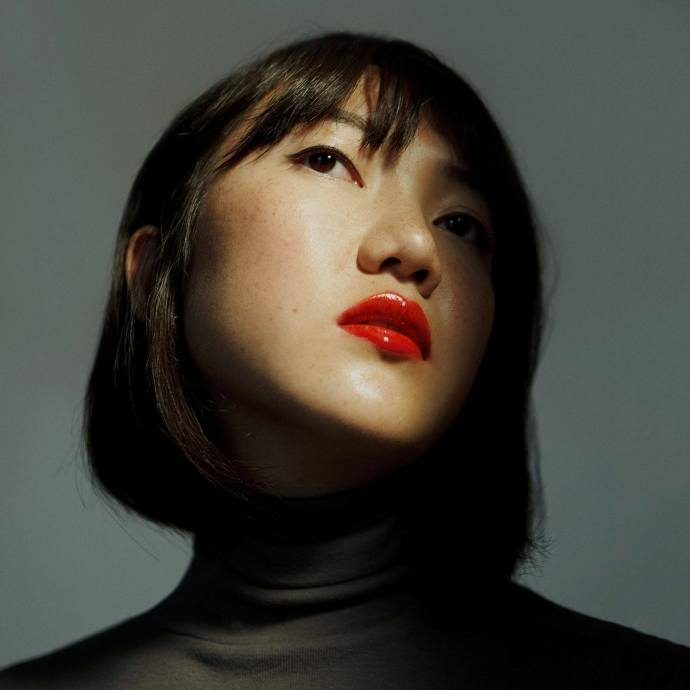 Learn how to build basic song structures with the master of alt-pop composition, Rainbow Chan. 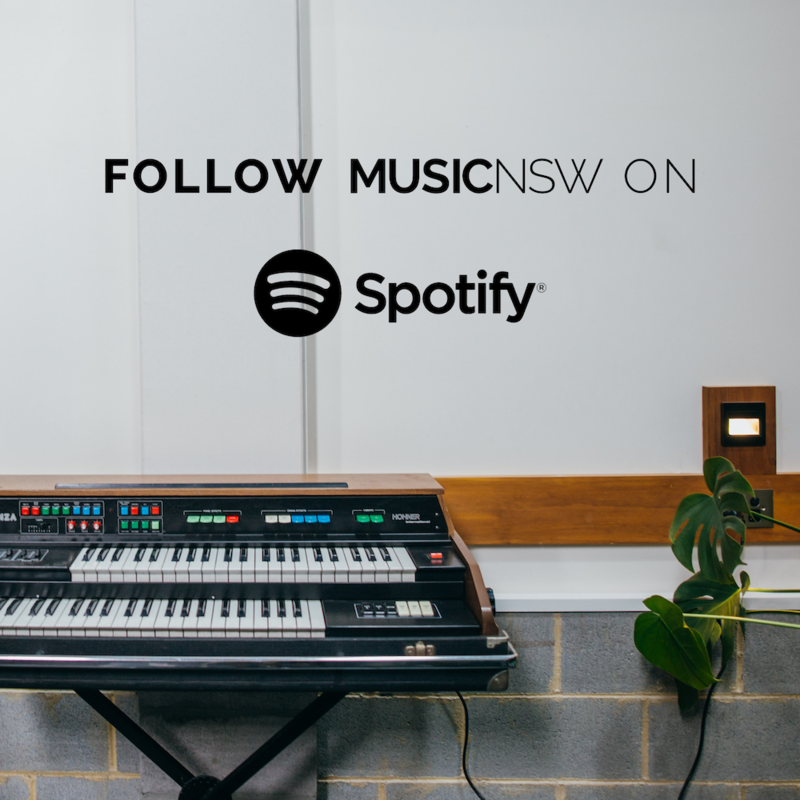 The Sydney artist will run through the all the essentials you need to use a Digital Audio Workstation such as Garage Band and Ableton Live. In this WIEM Masterclass, Rainbow will guide you as you create your own backing track that you can add vocals to at home, and teach you tips and tricks on collecting field sounds to fill out your song, regardless of any instrumental knowledge. 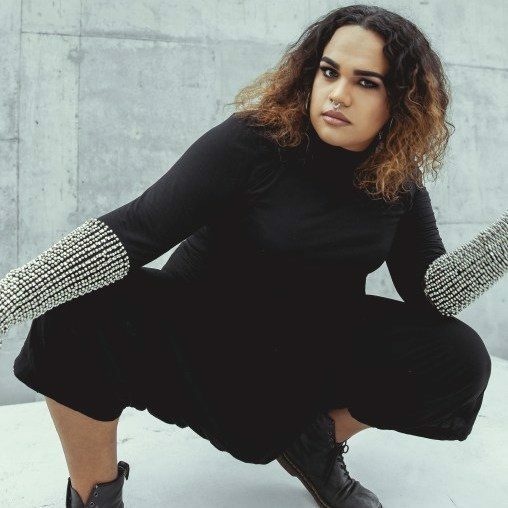 Brisbane artist Miss Blanks will take you through the entire songwriting process in this WIEM Masterclass. 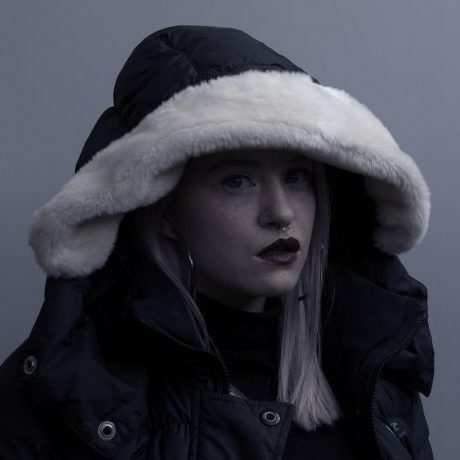 With the help of her producer TomTom, Miss Blanks will work through everything you need to write and finish your song, from lyric content and creation, to delivery, production, editing and more. Previous songwriting experience is not necessary. Come and be inspired, hone your skills and learn from the best. 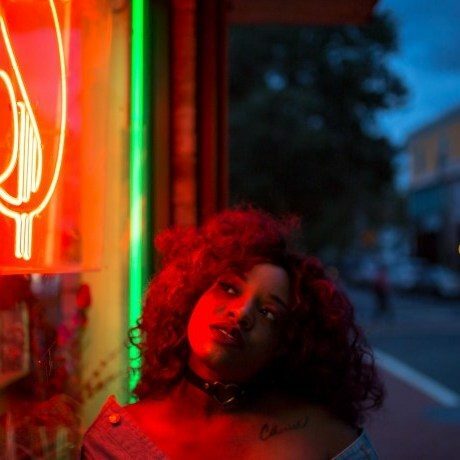 Jersey club queen UNIIQU3 will be imparting her extensive music production knowledge in this one-off interactive Masterclass. Learn all the production techniques necessary to make the hottest club bangers, from vocal manipulation and chops to live sampling. Like her empowering #BEUNIQUE workshops in the US, this is an opportunity not to be missed for fans, and anyone wanting to break into the music industry. 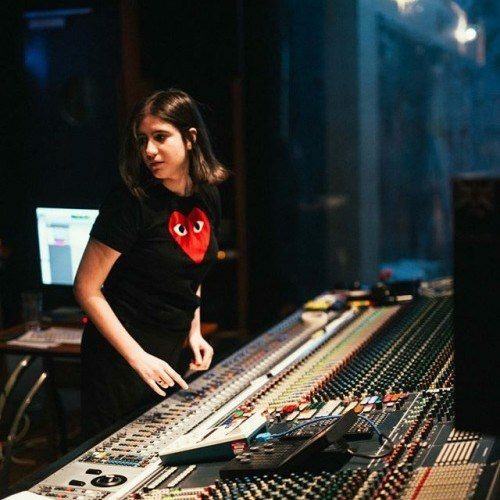 Get expert advice on producing and mixing your track during a one-on-one session with professional audio engineer Antonia Gauci. This audio workshop is the perfect opportunity solo artists and bands bring in their own recordings and get them release-ready. Come prepared with questions on anything from recording and producing to mixing and mastering to make the most of this WIEM Masterclass. Master the art of topline and collaboration with the one and only Ku?ka. 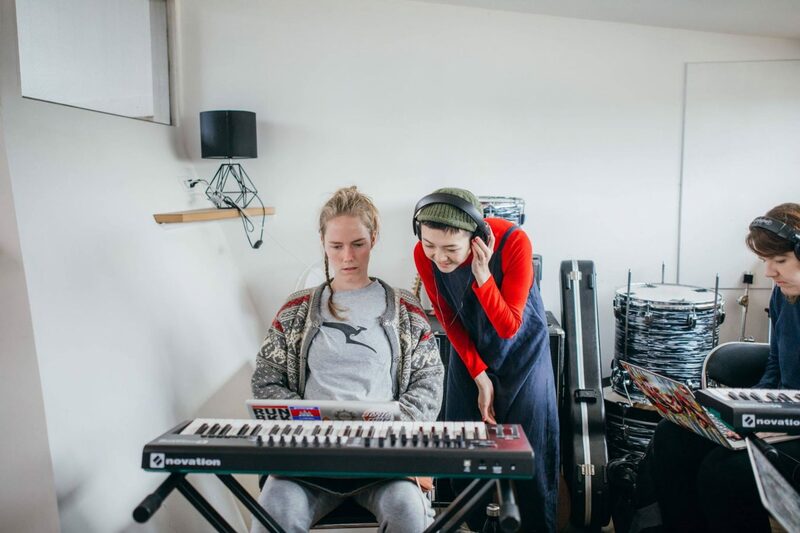 Having featured on tracks by the likes of Flume and A$AP Rocky, there’s no one more qualified to teach you how to write with and for others, whether it’s the lyrics, vocal melody or song structure. 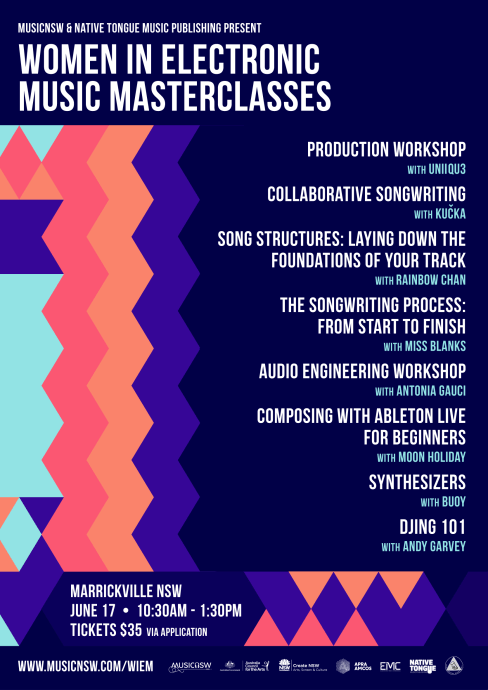 This WIEM masterclass is perfect for vocalists, songwriters or anyone with an interest in the world of co-writing. New to Ableton Live? Know the ropes but want to get to the next level? 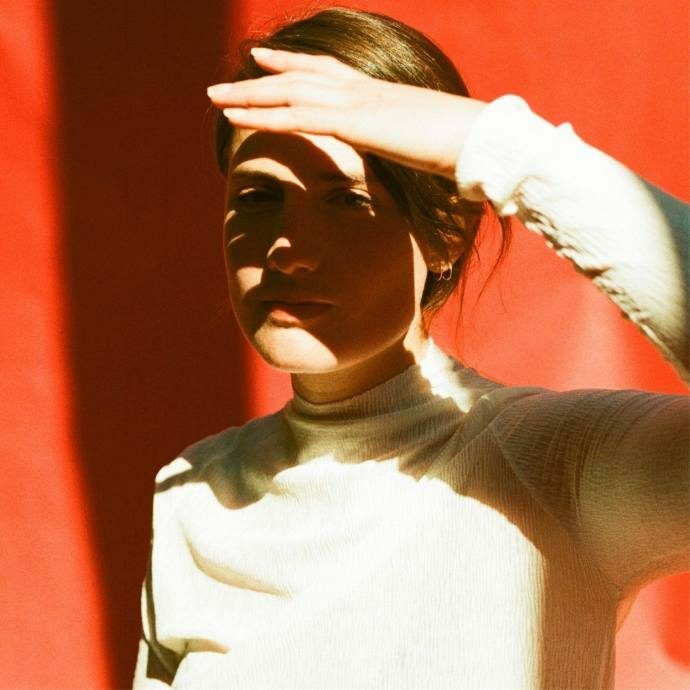 Learn composition, production and beat-making on Ableton Live with Sydney musician Moon Holiday. All experience levels and music styles are welcome, and beginners are especially encouraged to take part in this WIEM Masterclass. You'll get the chance to participate, test out ideas and learn from fellow students in this open environment. 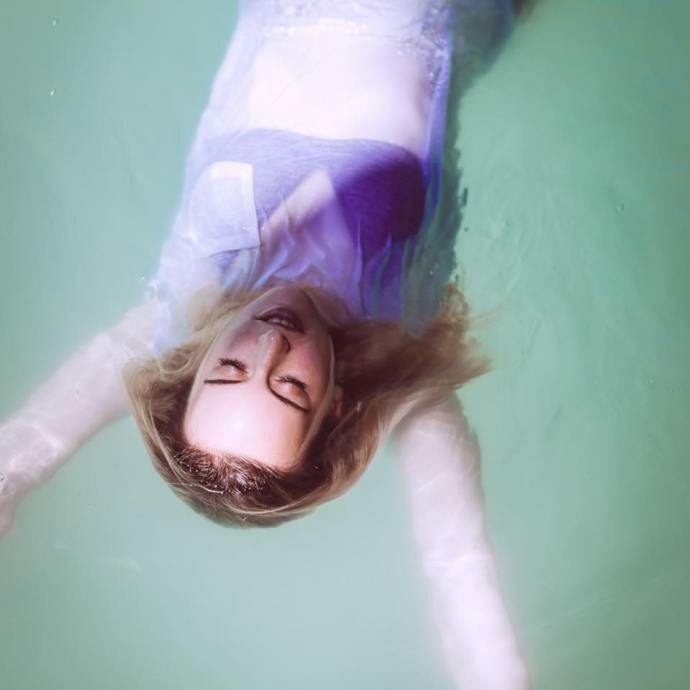 Explore the world of synthesisers and electronic music with Sydney artist BUOY. The singer-songwriter and producer will lead a small group of participants, who'll each be provided with a Korg MS-20 mini synth. Learn how to create the sonic textures of BUOY's ethereal pop, or conduct your own synthesis experiments in this very limited WIEM Masterclass. Some basic keyboard knowledge is required. Learn all the DJing basics with Andy Garvey. The triple j Mix Up producer and host of FBi Radio's Pure Space will teach you the concepts, techniques and equipment vital for starting your DJing career. No matter what genre you're into or your level of experience, this WIEM Masterclass will give you the confidence you need to know your way around the decks and become the next big thing in Sydney's club scene.